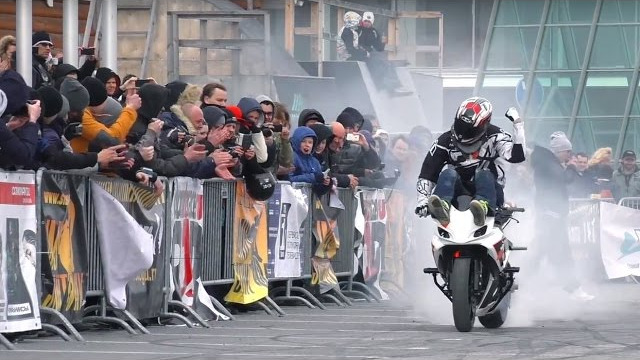 Joona Vatanen made stunt show at Imis Stunt Day in Saint-Petersburg. Jonna is the most agrresive stunt rider! He rides suzuki GSXR750 2007.